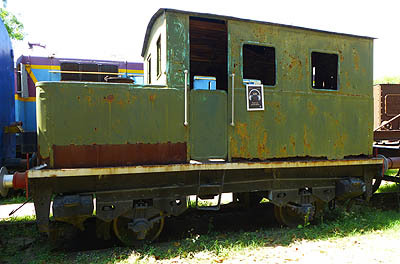 Meter gauge YG Class 2-8-2. 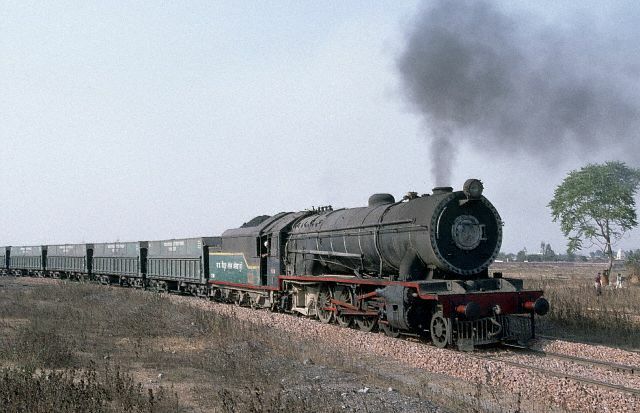 Usually used to haul goods trains. 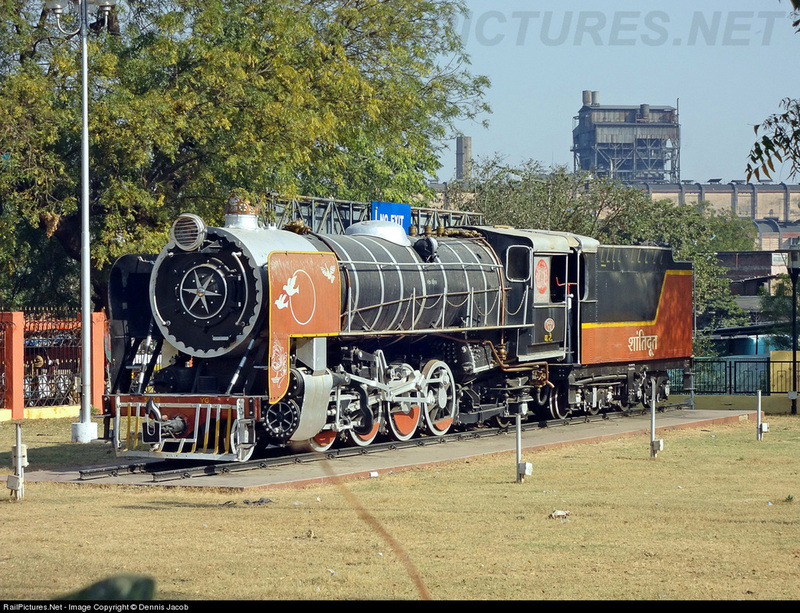 Class WT a 2-8-4 Tank engine used for suburban passenger trains as well as goods trains. 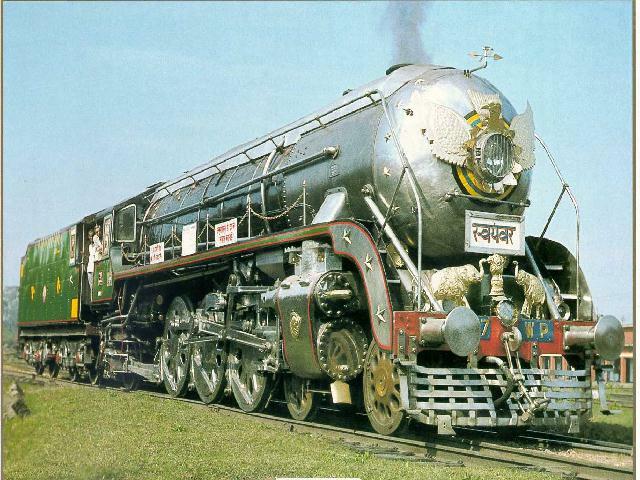 Designed and build in India in the 1950's Some of these locomotives had smoke deflectors. 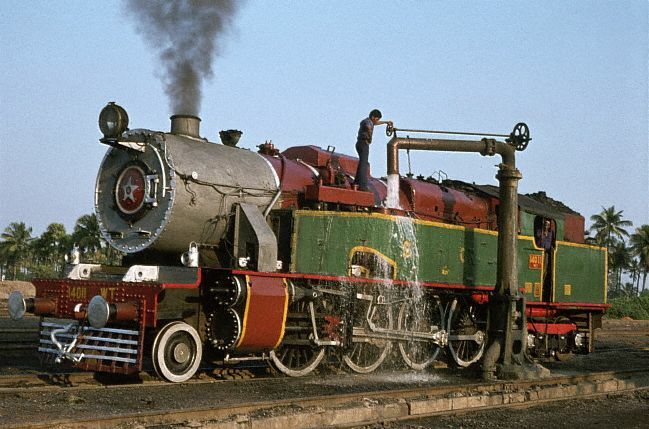 Class XE 2-8-2 Designed in the 1920's Made by Vulcan Foundry in the U.K.
Class AWE a 2-8-2 American War Department locomotive which was used by IR during and after the 2nd WW. 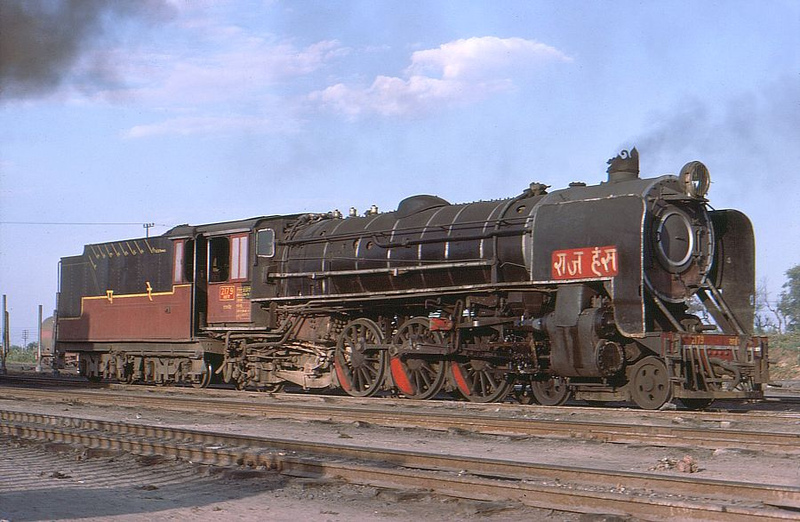 Class WL 4-6-2 Pacific introduced in 1955. 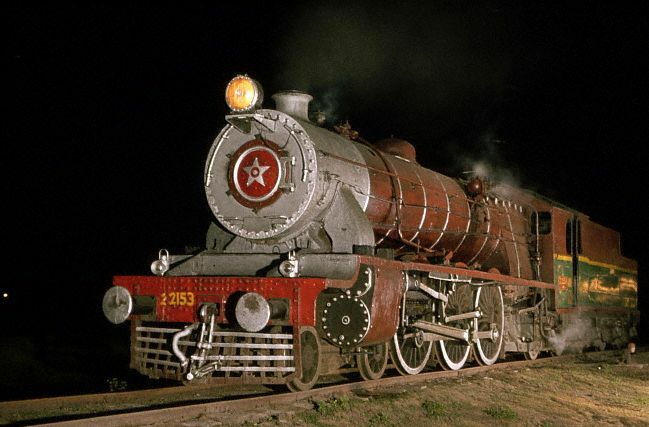 Manufactured by Vulcan Foundry. This was a light Pacific. 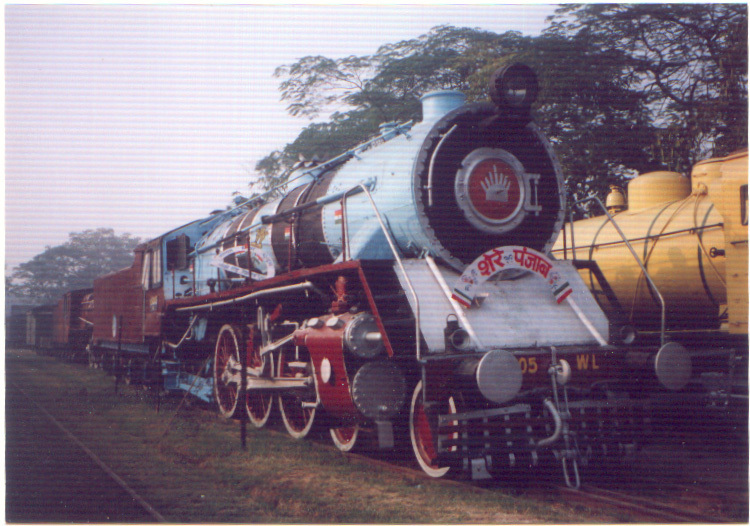 M class 4-6-2 Pacific of the old Bengal Nagpur Railway. These were introduced in 1929 and had 4 cylinders. 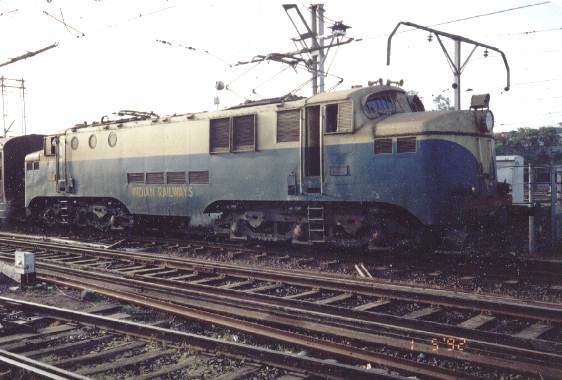 WG class 4-8-2 Goods locomotive, primary for goods trains but were also used to haul passenger trains. 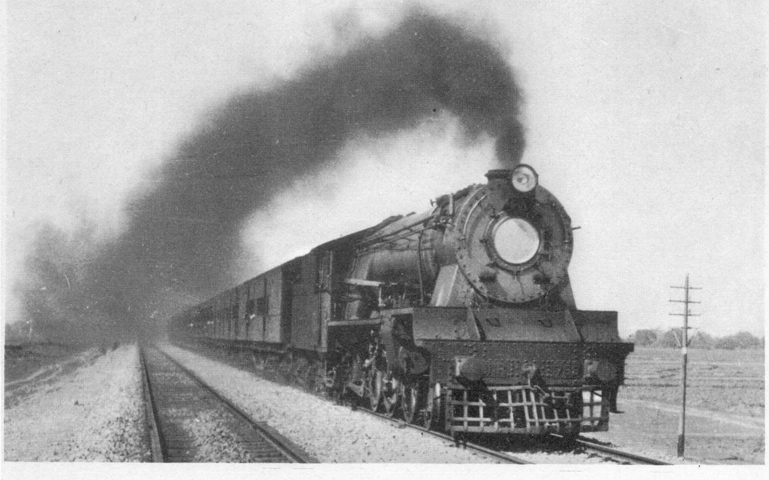 XB Class 4-6-2 Pacific, used from 1926 and ran on IR until about 1983. 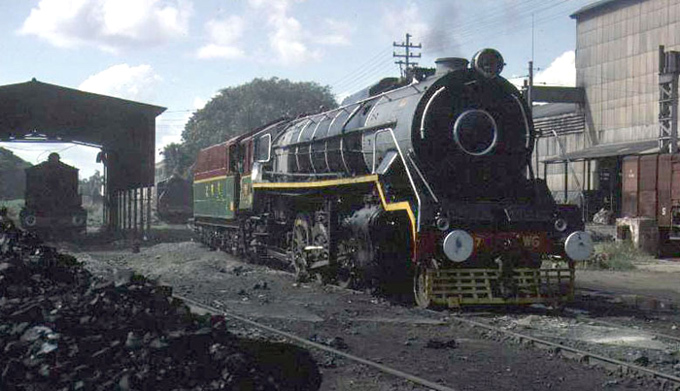 Meter gauge 4-6-2 Pacific YP Class. 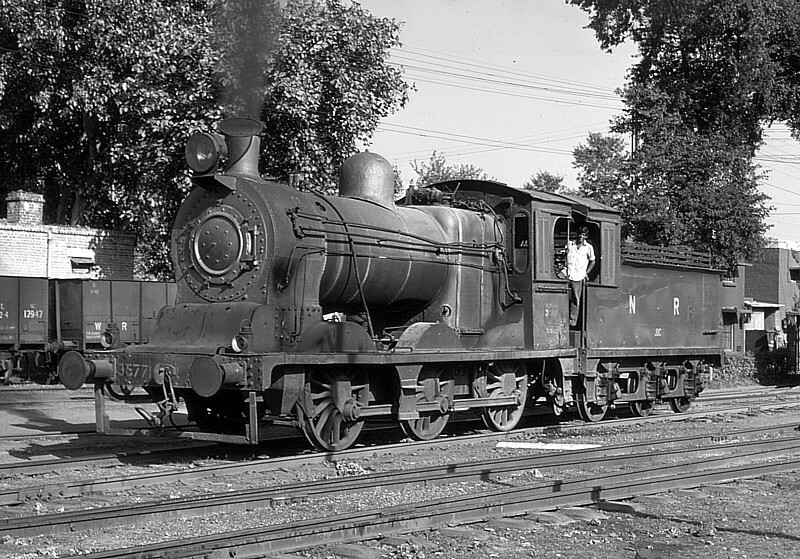 MWAD 2-8-2 MacArthur supplied by American War department in Meter gauge. 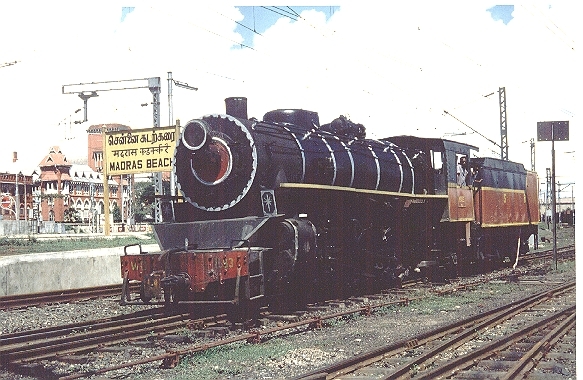 A shunting locomotive. 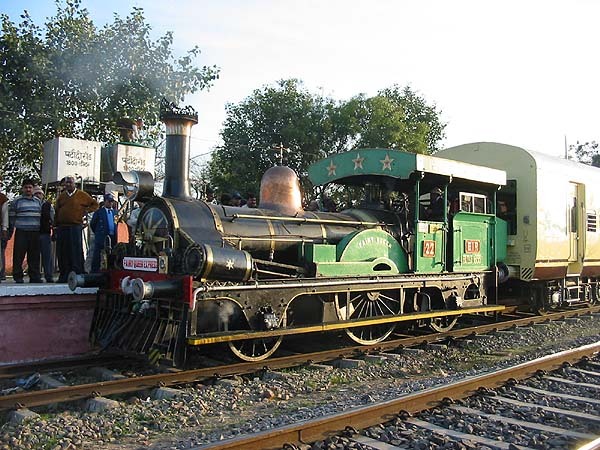 a steam powered loco with The boiler was vertical with two vertical cylinders - one on each side. 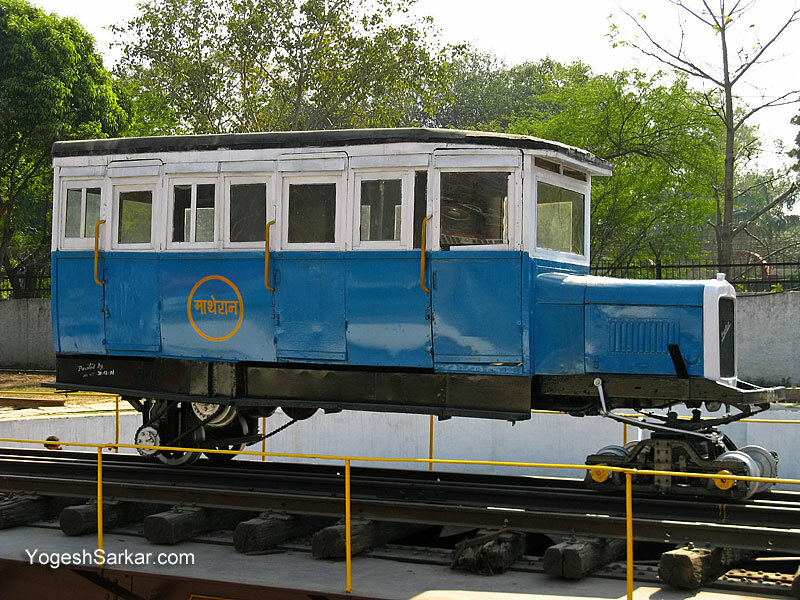 These were connected by a common crankshaft with camshafts which set the cut-off. 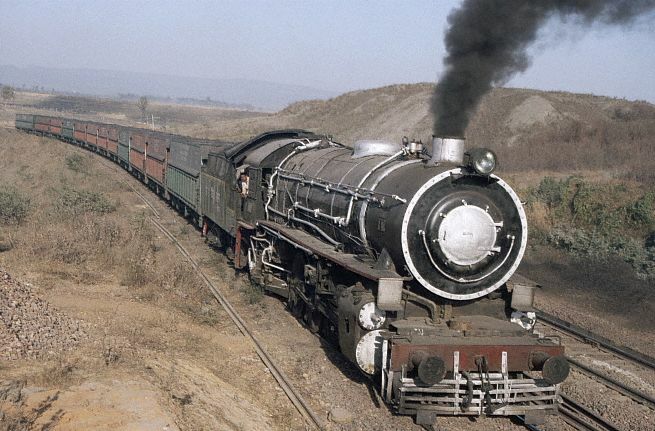 Roller chains then transmitted power from sprockets on the crankshaft to sprockets on each of the two axles.